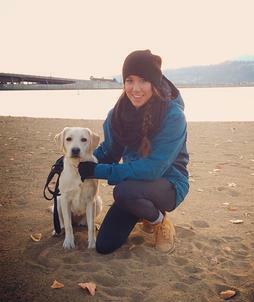 The August Family Foundation was founded in 2015 with the ambitious goal of raising $1,000,000 over the course of five years for local charities and those in need. 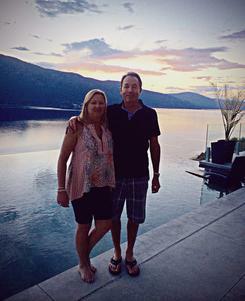 The August Family, an Okanagan family with a rich history in both business and charity, created this goal unanimously as the cornerstone of the foundation. 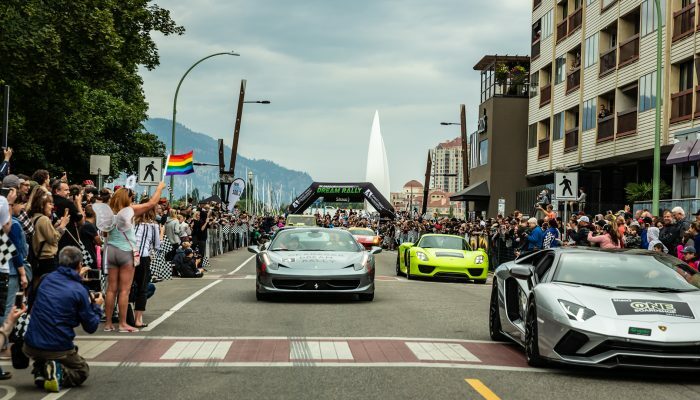 With such a deep connection in their loyal community spanning over the past 75 years, it seemed a fitting opportunity to return the support and respect that they themselves had received. 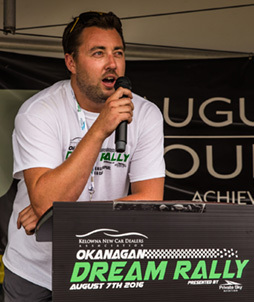 The August Family Foundation began small but has flourished into so many amazing events, however none as spectacular as the Okanagan Dream Rally. 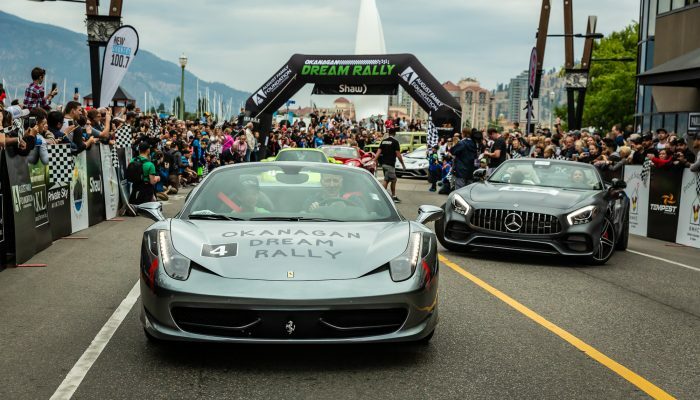 The Okanagan Dream Rally is an exotic/sports car rally dedicated to children and youth who have gone through difficult challenges in their lives with the purpose of creating unforgettable moments to last a lifetime. 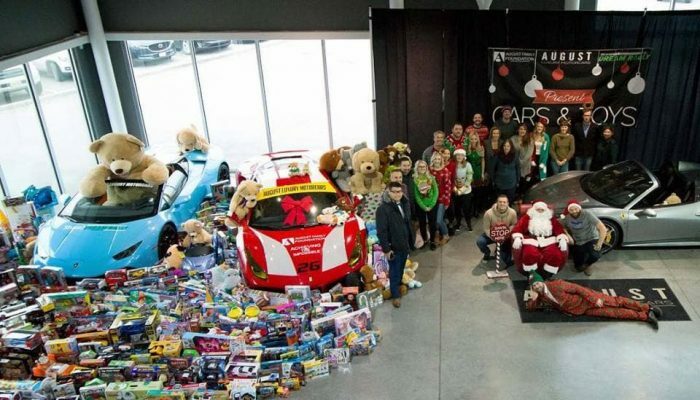 Cars & Toys 2018: Recap!